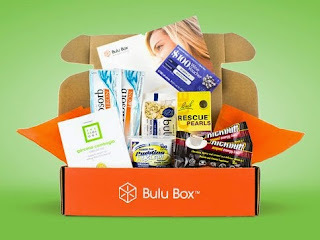 Bulu Box is a healthy sample boxes have everything you need to look and feel your best. Pick up today's deal and see what a difference healthy choices can make in your weight-loss plan. Each month you'll receive a box filled with a mix of snacks and supplement samples that are both good for you and satisfying.